How Dana & NJ grow their businesses. In this episode of the Boss Mom podcast, Dana and NJ chat about how their businesses have evolved over time and the 4 things they’ve done to help with that growth. Let’s dive right in. NJ’s story of becoming a Virtual Assistant, why she now calls herself more than a VA now and how her role at Boss Mom has morphed. 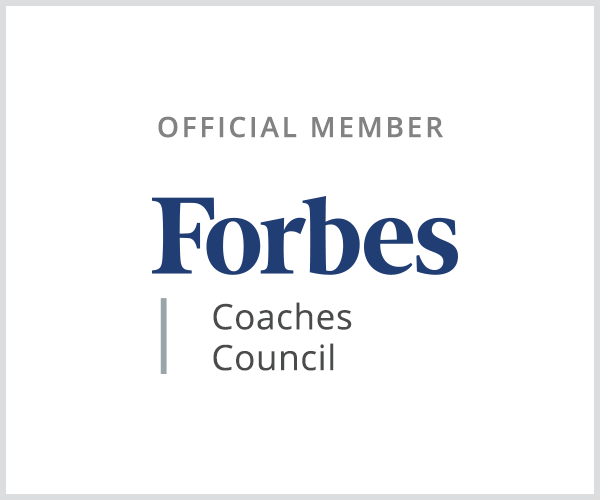 Why working backwards through your goals is a great process. Why we should get over the fear of starting something new and why faking it till we make it is the wrong mindset. The ONE THING that will for sure be on the agenda at the Boss Mom retreat. Dana’s business journey and how she’s grown her business. Why you need look beyond just what you’re passionate about when you’re starting a business. What happened when Dana stopped struggling with maintaining multiple brands. Why we can’t fall in love with the ideal of our ideal client if we want to grow our businesses. 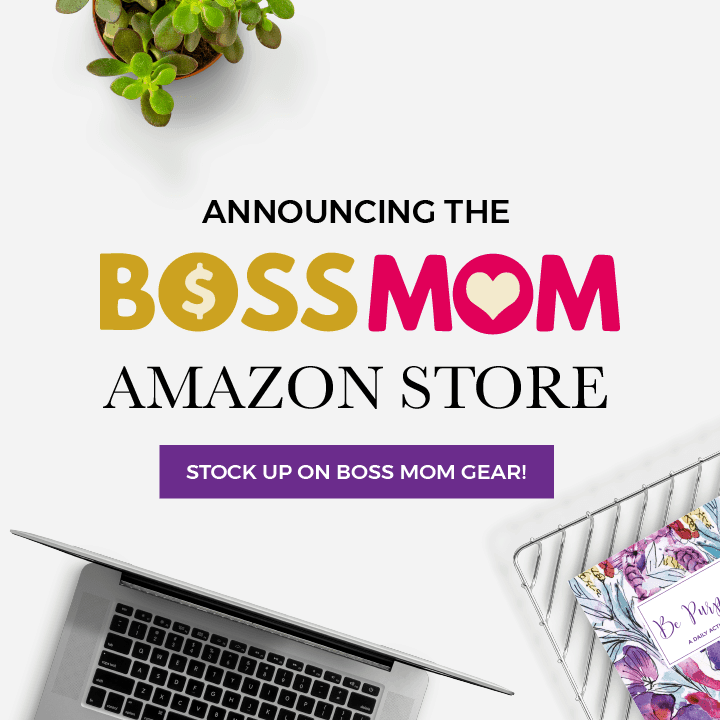 Applications for the Boss Mom Academy are now open. Head here to apply.